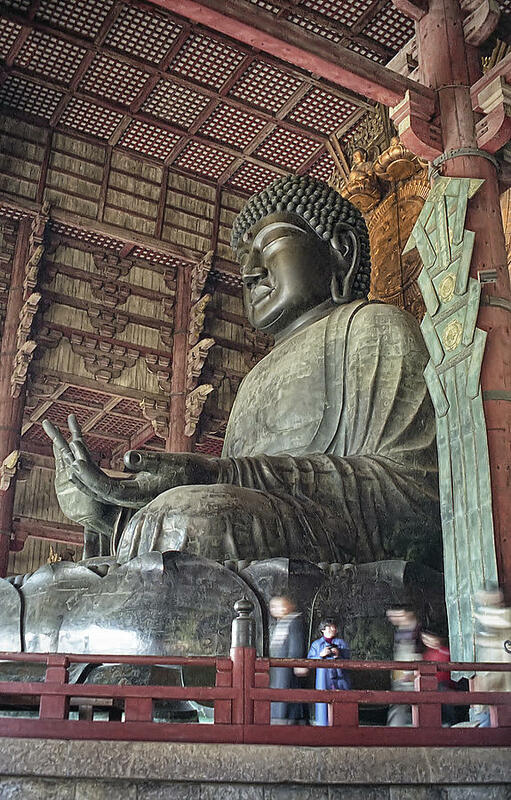 Daibutsu Buddha Of Todai-ji Temple is a photograph by Daniel Hagerman which was uploaded on January 20th, 2013. 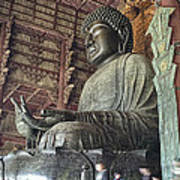 The Great 'Daibutsu' Buddha of Todai-ji Temple in Nara Japan was completed in 758. 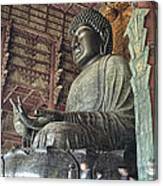 It is the largest in Japan at 15 meters in height, weighs 250 tons, and was constructed of Bronze and copper. 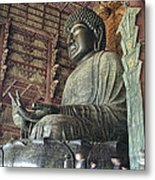 It is historical knowledge that many lives were lost during its construction because of numerous accidents working with molten copper and mercury.